OceanReefGroup began to take root at the end of the 1940s – right after the end of WWII – and penetrated deeply in Genova’s territory as it intertwined with the big brand names of the diving industry. The Gamberini family, at that time, owned a small tire repair shop in the heart of Genova. Like many stories of success, hard work is supported by passion. It is passion that drove Giorgio and Ruggero Gamberini. Passion that animated their experiments with rubber that ended up attracting the attention of a mythical person at the time: Commander Ferraro – The Professor – who’s story would deserve a book on it’s own thanks to his military scuba endeavours during the war. He become one of very few, living, recipients of the Military Gold Medal – highest recognition of the Italian Navy. Ferraro was in the middle of designing his first rubber masks and fins for scuba diving and swimming when he reached out to the Gamberini brothers because of their expertise with this new material. Shortly after, the two brothers (with the addition of the third brother – Gianni), were contacted by Egidio and Nanni Cressi, as they, too, were caught up in designing their first products to open up the underwater world to the masses. From these first steps the Cressi brothers founded modern Cressi-Sub and Ferraro founded Technisub. These successful partnerships attracted a third famous personality: a young, Istrian refugee called Ludovico Mares, with whom, the Gamberini brothers would go on to found Mares. 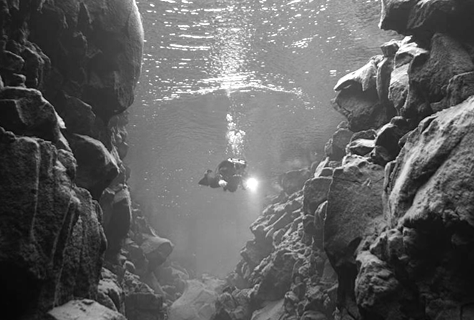 Brands that not only have made the history of scuba diving – they generated the scuba industry. The collaboration with these innovators is one of the reasons why the Gamberini’s have specialized in OEM production for rubber products for so long . History of mankind is full of lucky findings and discoveries, one of the most famous ones is Alfred Nobel’s discovery of dynamite. A much less gruesome story is that of how the Gamberini brothers ended up creating a wrong rubber mix, in the late 1950s, creating the first ever floating rubber. Gianni Gamberini, disappointed and annoyed with the result of his experiment, threw a test mix to cool off in a water recipient. To his awe, the rubber piece, went right back to the surface and floated. Shortly after, the first floating fins were on the market. The first one to intelligently exploit this discovery was business-keen Cressi, who had great success with this line of products. Since then the Gamberini family has always been working with rubber, plastics and it’s derivates, mastering this category of raw material and continually finding new potential uses and markets. After the three brothers, came Giorgio’s sons : Guido and Sergio, whom, 30 years later found themselves producing Binda’s historical intuition. Binda – the famous co-owner of famous luxury watch brands. Guido and Sergio produced the first rubber straps for watches, characterized by bright colors and bold patterns, never before imagined – the HIP-HOP watch was born…then the first Swatches. The watch expertise continued with important clients such as Hublot and Bulgari, with the key addition of Sergio’s son Massimo. Meanwhile, other business opportunities arised. A big market was found in medical and work safety products. Famous products for NBC military and civil use were created. Sergio’s personal passion for water and the ocean, combined with the family’s rubber and plastic manufacturing DNA, along with his studies as a chemical engineer, created the ingredients from which the modern history – OCEAN REEF brand – was born. In 1993, Sergio orchestrated the purchase of an American scuba manufacturing company based in San Diego – Ocean Edge. Sergio’s intuition was to create a cross over from their gas mask design and expertise, back into the scuba industry, his first Full Face Mask for diving: a technical and innovative product that would guarantee a more comfortable, safe and relaxing uw experience. 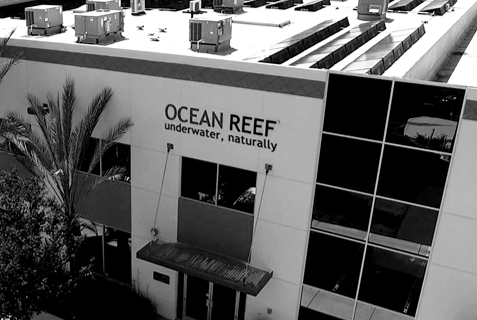 From Reef-Marine and Ocean Edge, OCEAN REEF was incorporated. 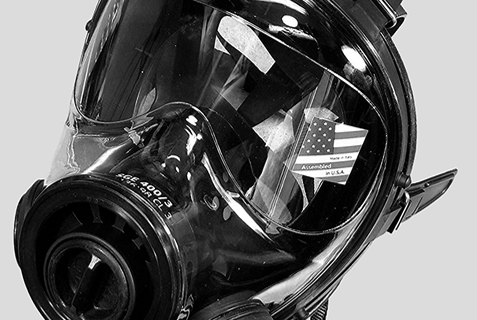 Since the full face mask had the advantage of a free mouth – the subsequent step was to develop the underwater communication market. OCEAN REEF is now one of the leaders in this market. Recent history of the group has been made by another outstanding partnership: with Sport Distribution leader and goliath, Decathlon. With an excellent team work, a long and complex project was concluded with the birth of the first ever Full Face mask for Snorkeling use (FFSM). The famous and inexpensive Easybreath was born from this synergy. The success of this product literally revolutionized the snorkeling market – and is still shaking it, years later. After a long while, OCEAN REEEF decided to design and patent a different level product in the same category, named Aria, it’s own FFSM – with a distinctive attention for quality, safety and design. A true Made in Italy product. The position of worldwide FFSM leader was then solidified with other big partnerships.  In the meantime, another revolutionary idea “surfaced”. Italians, as we know, love talking about food. In 2012, Sergio was on vacation in his beloved Noli, a beautiful medieval town, just 60km from Genova, when, talking with a friend, the idea to grow plants underwater started to shape in his mind. 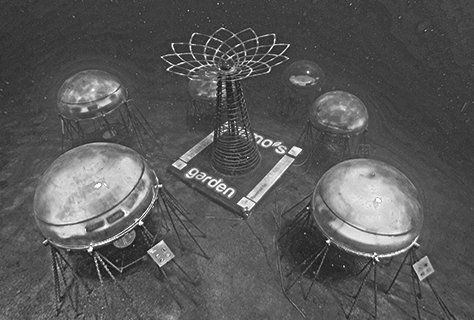 This began an amazing project for underwater greenhouses and is still dropping jaws across the world today. Nowadays the OCEAN REEF brand is committed to make the underwater world more favorable to mankind, by making it’s experiences easier. Our soul rests upon our American and Italian heritage. This has always been our attitude. This is why our feet are well grounded and our mind is constantly Underwater, Naturally. Follow OCEAN REEF Group latest news and content on the social media.